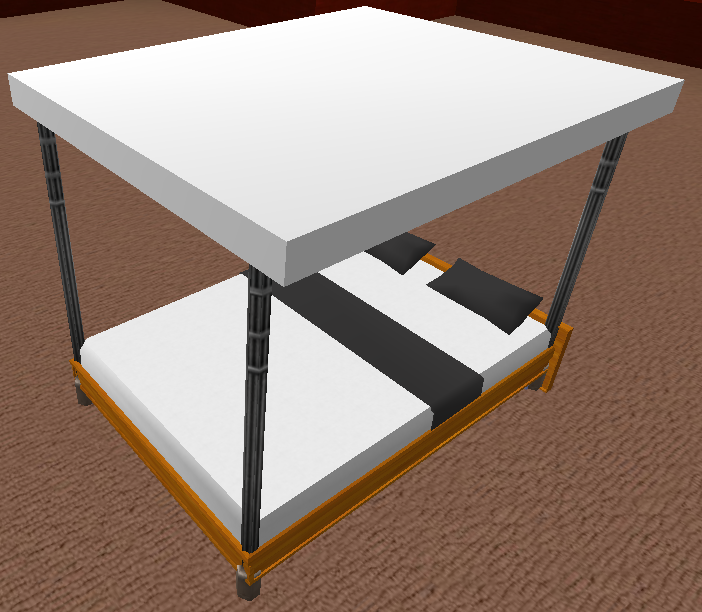 Description: A simple bed for demonstration purposes. 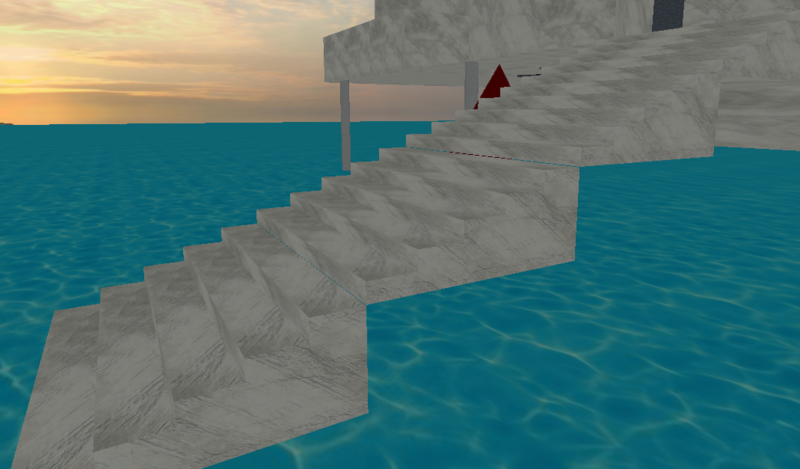 Simply click on the picture to the right, and follow the directions. 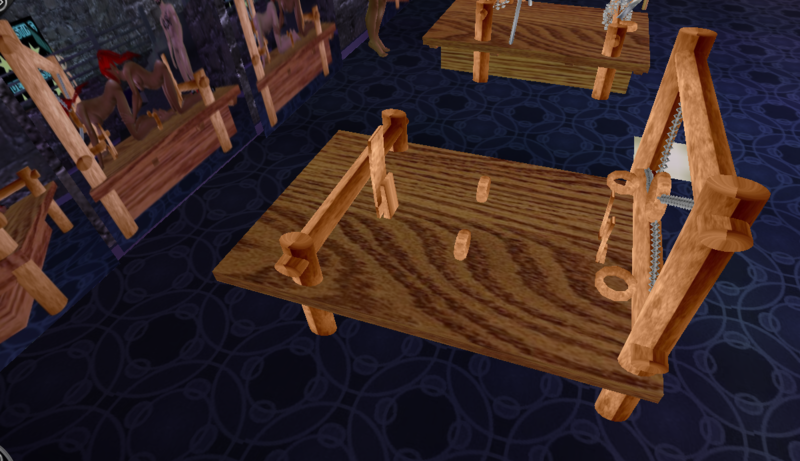 Description: This prop was only added as a test and a demo. 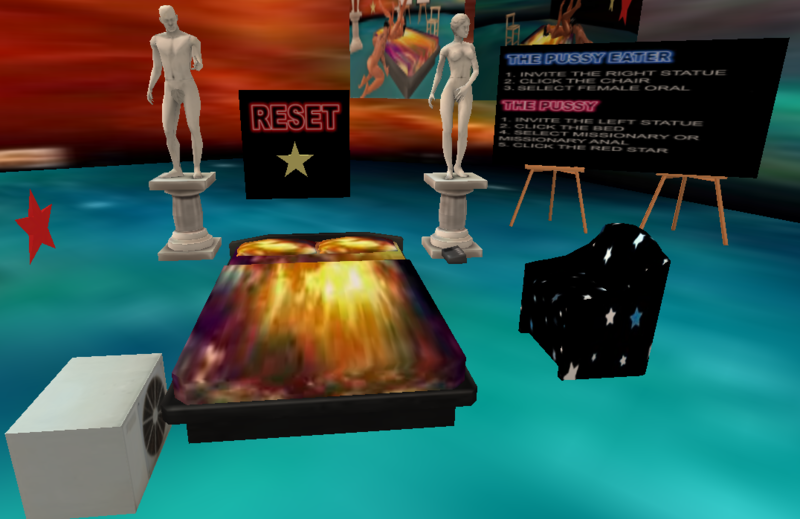 The original bed was created by LadyStar_DBN.